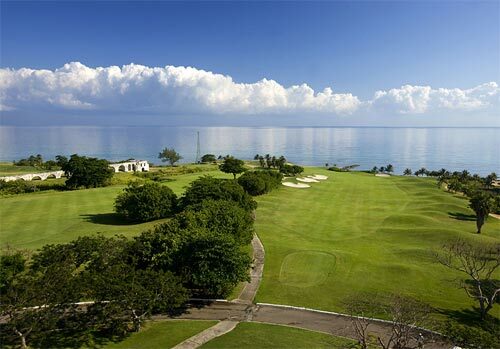 Spanning 400 lush acres between the verdant Jamaican Mountains and stunning Caribbean Sea, Cinnamon Hill Golf Course awaits! This 18-hole championship course designed by Robert Von Hagge boasts a seductive layout with an open, wind-swept front nine giving way to a tight, trap-filled back nine bordered by dense foliage. We will enjoy exciting rounds of golf while admiring the tropical surroundings of our honeymoon paradise. With the year-round temperate climate, Jamaica provides the perfect haven to enjoy the sport of kings. Thanks to your thoughtful contribution, we will rent racquets for a game or two on one of their six courts, we will browse the pro shop for the latest in equipment or if we need instruction, professionally trained pros at the Russell Tennis Academy can assist in a private lesson. 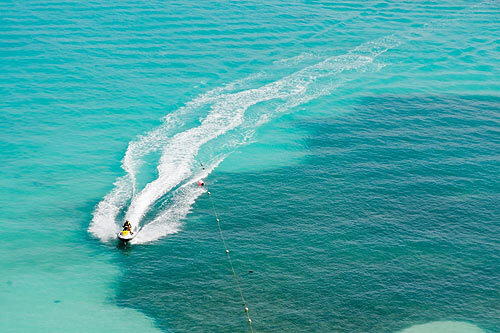 We will discover a world of adventure with a vibrant array of water sports and activities. From parasailing, wakeboarding and water skiing, to snorkeling trips, glass bottom boat excursions and scuba diving, Hilton Rose Hall Resort and Spa has it all! We will immerse ourselves in an enchanting setting in the Resort View Room on our honeymoon. This comfortable room is situated amongst landscaped courtyards and manicured lawns and boasts warm hospitality blended with Jamaican charm. 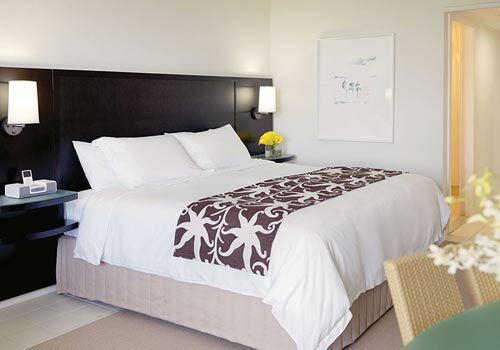 Our 370 square foot room includes a king size bed with a pillow-top mattress and luscious linens, mini fridge or cooler, high-speed Internet access, a private balcony overlooking the resort’s gardens or courtyards and more amenities. 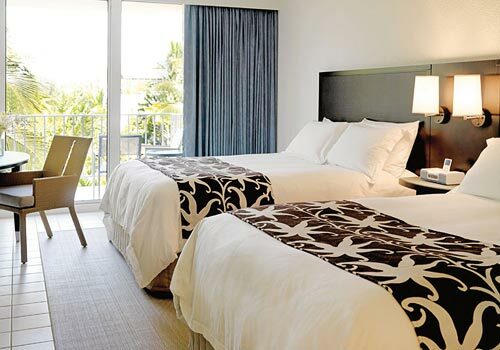 Our Tropical View Room is beautifully and thoughtfully appointed to ensure restful relaxation on our honeymoon. This 370 square foot exotic escape boasts a king size bed with a pillow-top mattress and luxurious bedding, a mini-fridge or cooler, high-speed Internet access, lavish amenities and more. From our private balcony, we will enjoy scenic views of the rolling fairways of Cinnamon Hill Golf Course or the majestic Jamaican Blue Mountains that surround our honeymoon resort. 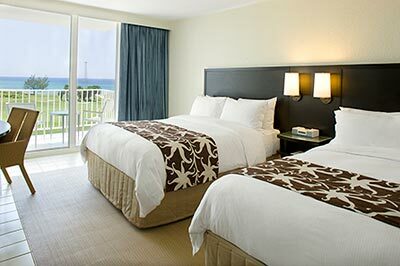 On our romantic honeymoon at Hilton Rose Hall Resort & Spa, we will enjoy a stay in the Partial Ocean View Room. This airy, 370 square foot room offers us a cozy sitting area with fine furnishings, a mini fridge or cooler, high-speed Internet access, a king size bed with a pillow top mattress and luxurious linens, and other exclusive amenities. Outside on our private balcony, we will admire the breathtaking views of the pool, the golf course, mountains and the surrounding sea. 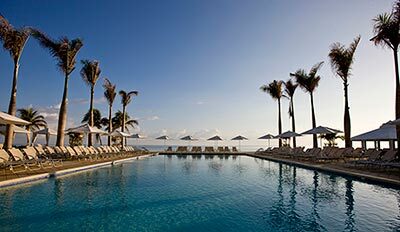 The Caribbean Suite offers us an exquisite resort stay at Hilton Rose Hall Resort & Spa! This honeymoon haven is designed with contemporary décor and fine furnishings and boasts an oversized parlor with a bathroom and a master bedroom including a king size bed with a pillow-top mattress and luscious linens. 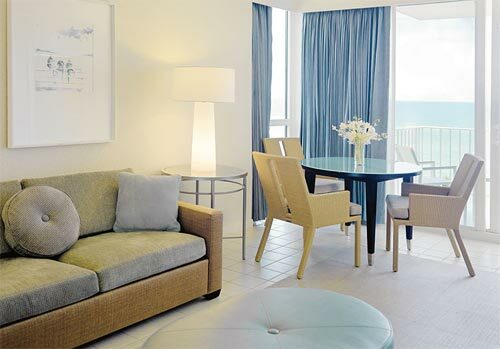 Our 740 square foot Caribbean Suite also includes a mini-fridge or cooler, high-speed Internet access, lavish bathroom amenities and a private balcony overlooking the sparkling Caribbean Sea and beyond. On our romantic honeymoon at Hilton Rose Hall Resort & Spa we will experience pure luxury with room service for a breakfast in bed, a sumptuous lunch, a private dinner or cocktails for two. We will choose from a menu featuring a variety of selections to make our honeymoon that much more memorable from the comfort of our room! With your thoughtful gift, we will experience the trip of a lifetime at Hilton Rose Hall Resort & Spa. Nestled between the scenic mountains and turquoise Caribbean waters of Jamaica, the all-inclusive Hilton Rose Hall Resort & Spa truly inhabits an exclusive oceanfront location on the edge of Montego Bay. We will choose from an array of distinctive amenities and endless recreation activities, indulge in luxurious treatments at Soothe Spa, or tantalize our palate with in-room dining and delights. This island retreat promises us an unforgettable honeymoon enhanced with exceptional comforts and exquisite hospitality. 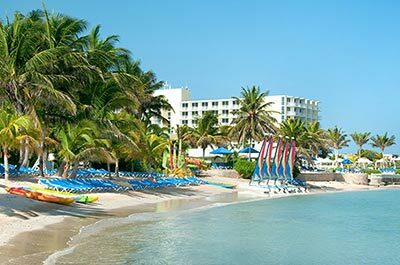 Set on the legendary 18th-Century Rose Hall Plantation in Montego Bay, Jamaica, this all-inclusive resort presents the colorful charm and hospitality made famous by the island. As an exclusively all-inclusive property, the resort boasts an increased level of comfort and convenience including contemporary beachfront accommodation all with a balcony or terrace, a wide array of food and beverage options, soothing spa treatments in the spa, exciting activities and more. On our honeymoon at Hilton Rose Hall Resort & Spa, we will indulge in this alluring oasis and leave the world behind. I will engage and stimulate my senses in the aromatic scents of the Caribbean with Soothe Spa’s specially customized tropical body scrubs. First, I will choose from a variety of fruit sensations: papaya, passion fruit, pineapple and even their famous unique blend of Jamaican coffee. Next, an application of tropical body butter will conclude this sensuous treatment leaving my skin refreshed, rejuvenated and radiant with a healthy glow. 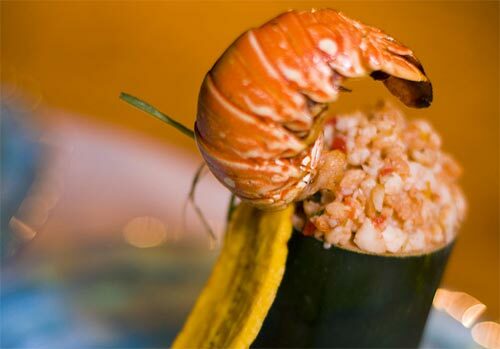 On my honeymoon in paradise I will indulge in the Ortanique Floral Citrus Wrap. The sweet aroma of tropical flowers and Jamaica’s ortanique fruit will signal my senses to relax and unwind to the rhythm of the islands. 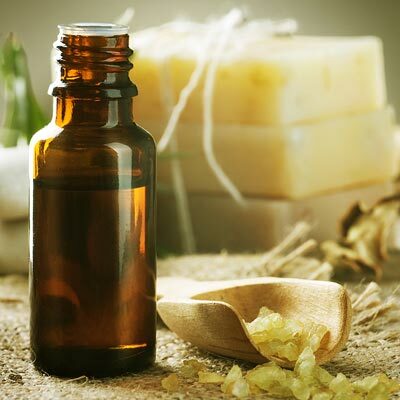 I will inhale its hypnotic perfume as this anti-cellulite warming wrap detoxifies my body with a tropical exfoliation and aromatherapy combination of green tea and citrus that will boost the body’s metabolic processes. My honeymoon at Hilton Rose Hall Resort & Spa will be enhanced with the Real Aromatherapy Experience. 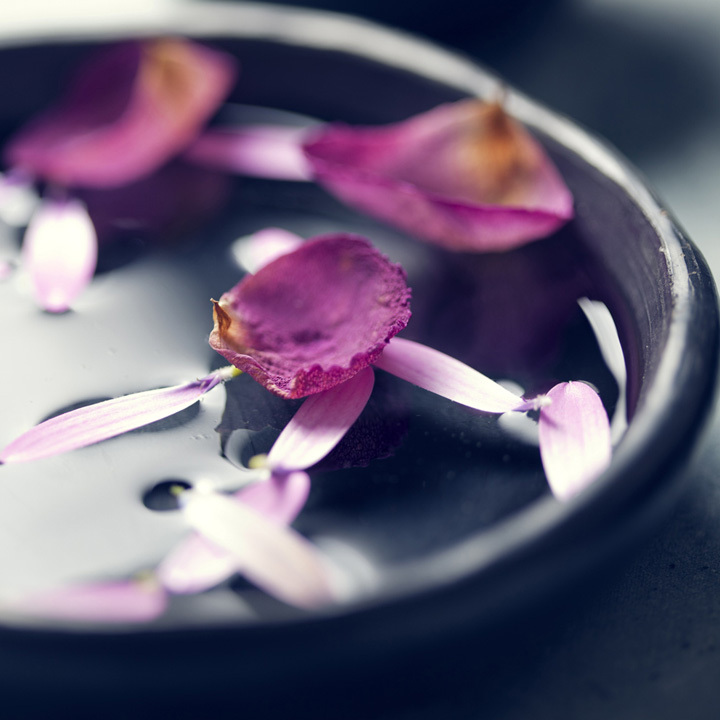 A completely customized experience, this treatment combines the powerful effects of aromatherapy with the best of massage practices from East to West. Carefully applied pressures stimulate the nervous system while Swedish and Neuromuscular massage techniques support a healthy circulation to soothe the body and mind. Oils are specifically selected based on my needs and senses to address specific concerns, including Relax, De-stress, Revive, Support or Renew. The Sea Stone Massage is a wonderful wedding gift. 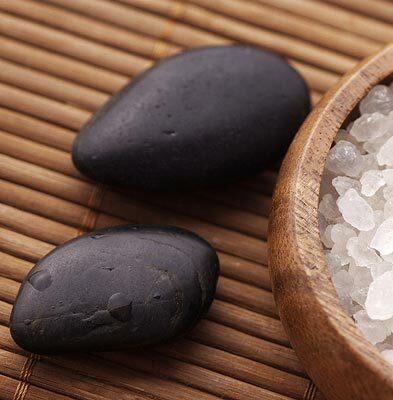 Soothing heated basalt and lava stones are combined with long massage strokes and warm oil to bring me into a deeply relaxed state, allowing my mind to drift and my spirit to soar. This heat therapy experience is unlike any other! On my tropical honeymoon I will indulge in a Seaside Cabana Massage. 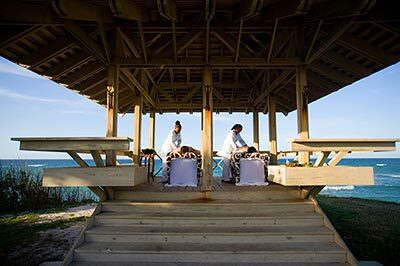 I will receive a relaxing Rose Hall Swedish Massage in a private cabana overlooking the shimmering Caribbean Sea. Utilizing the therapeutic and relaxing benefits of aromatherapy with advanced facial massage techniques, this replenishing facial will be a highlight on my Caribbean honeymoon. Incorporating the replenishing aspects of the rose essential oil, this service is perfect for my sensitive skin or to rejuvenate my facial contour while visiting this tropical paradise. On my honeymoon, my hands will be transformed with this healing vegan spa manicure customized to meet my specific needs. The Soothe Signature Manicure includes seven chakra care products enhanced with a mineral bath. I will relax my mind, body and spirit with a divine vegan pedicure. I will take my feet on the ultimate journey with an aromatherapy foot ritual customized to meet my specific needs. This treatment includes seven chakra care products enhanced with a mineral bath salt to intensify the healing experience. We will discover a shared romantic and memorable spa experience side-by-side in a private Couples Room. It will start by unwinding with nourishing body scrubs, and then we will let the stress completely melt away with relaxing Swedish Massages. Afterwards, we will sit back and relax as we enjoy signature pedicures, complemented by champagne and fresh tropical fruits. 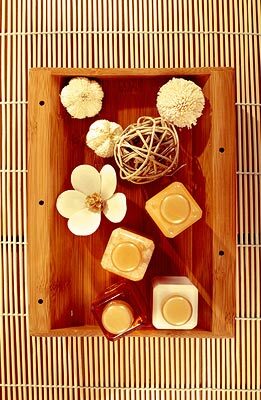 This special treatment will rejuvenate the mind, body and soul with sensuous tranquility from head to toe.